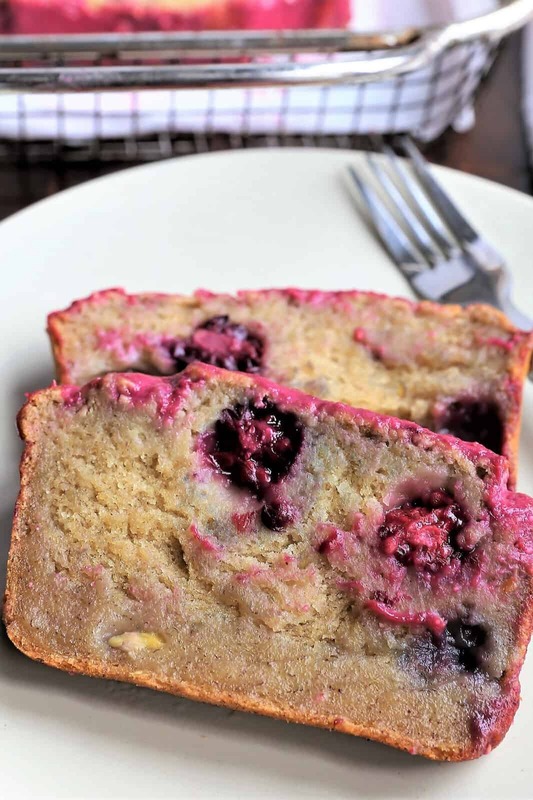 Vegan Banana Blackberry Bread. Light, fluffy, moist, delicious! 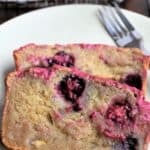 Vegan Banana Blackberry Bread. 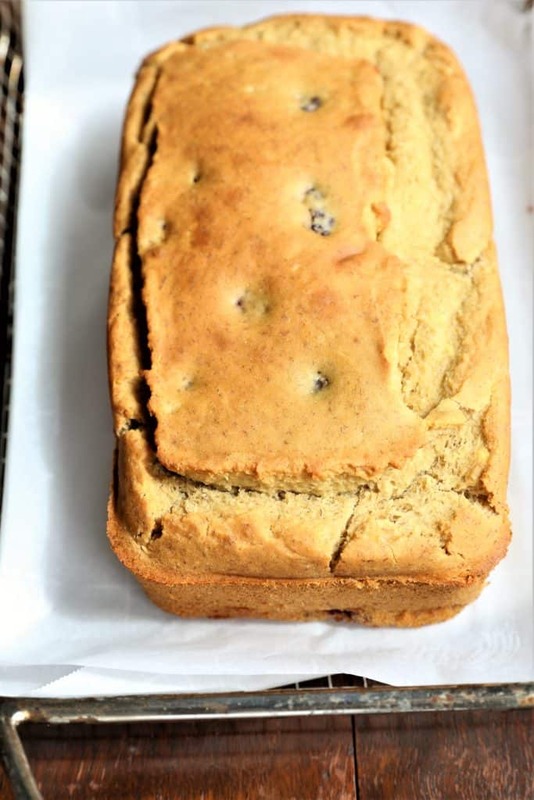 Banana bread has always been a favorite in our house, but on a gluten free diet, bread is tricky. 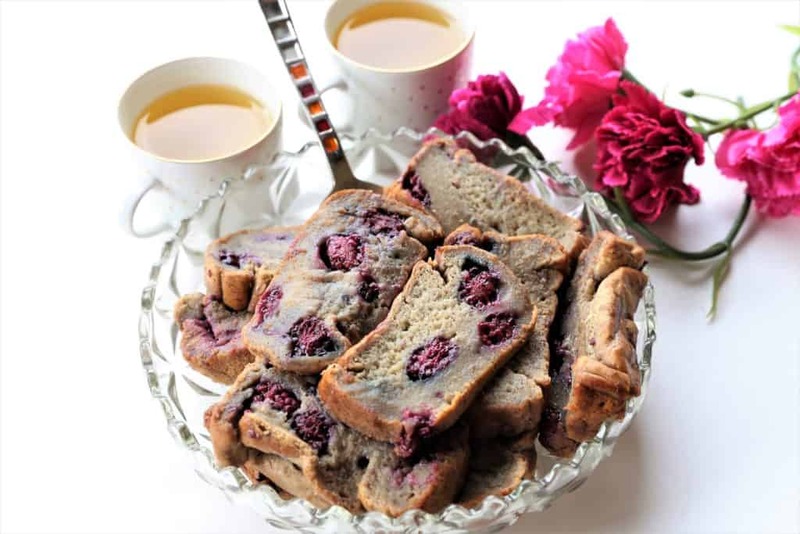 When you have been used to the traditional banana bread, (like the one my mother used to make), it is hard to believe that you can actually have amazing, delicious banana bread…bread that is that is both vegan and gluten free. How can you do that? 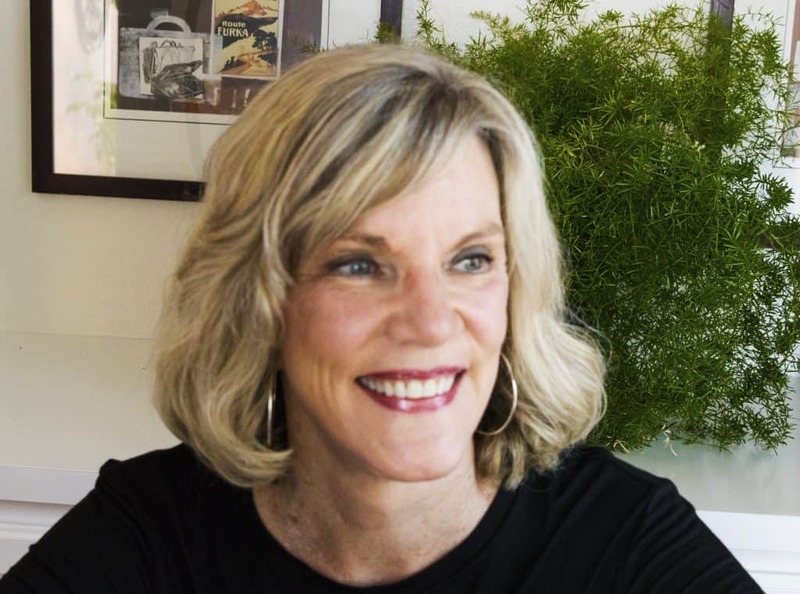 As I have discussed previously, a vegan and gluten free diet does not have to deprive you of yummy food that you loved before you changed your diet. I have often found with gluten free baking, that the bread doesn’t rise as much as traditional bread so the bread doesn’t seem as light and fluffy. If you don’t add eggs, that problem is even worse. No worries though–there are solutions for those problems. Baking soda, baking powder, salt and applesauce–yes, those are the tricks. This bread is light, fluffy and so moist. The weather is bad everywhere today, but you can warm up the house with the oven and indulge yourself –this is treat that you deserve. Vegan, gluten free, dairy free. 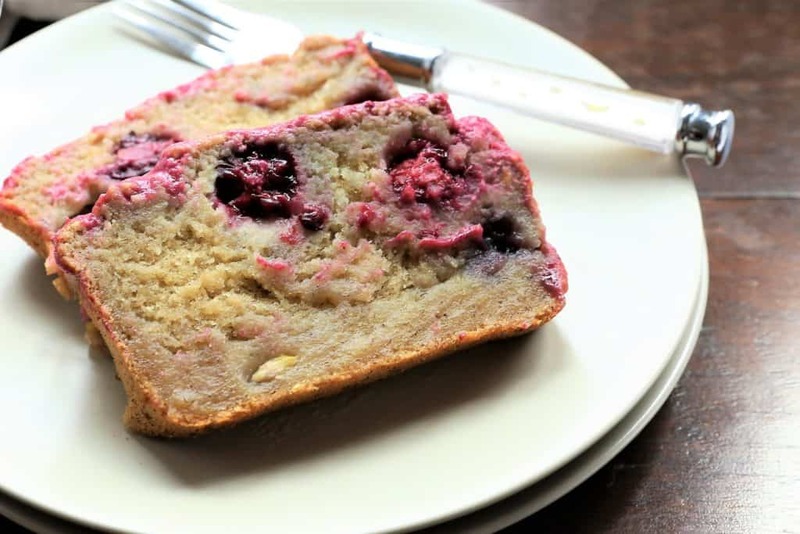 This vegan banana blackberry bread is the indulgence that you need today. Light, fluffy and moist, it is hard to believe that this is vegan, gluten free and dairy free. Toss all ingredients EXCEPT blackberries into the food processor and blend until smooth.